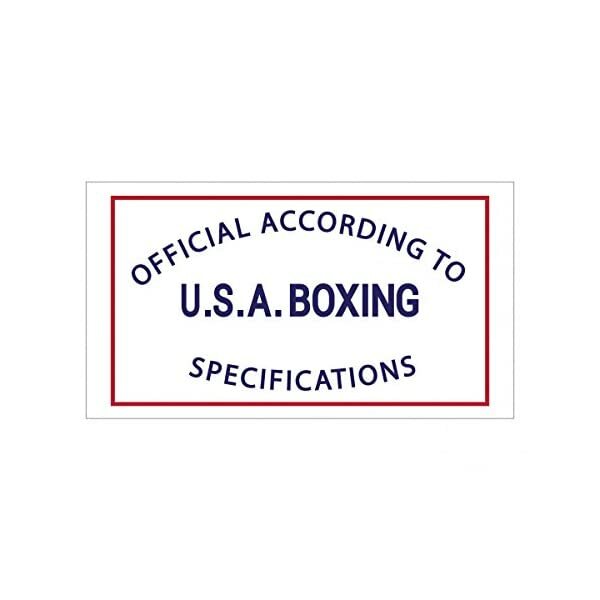 All new, improved and certified USA Boxing Masters Division competition approved for all competition. 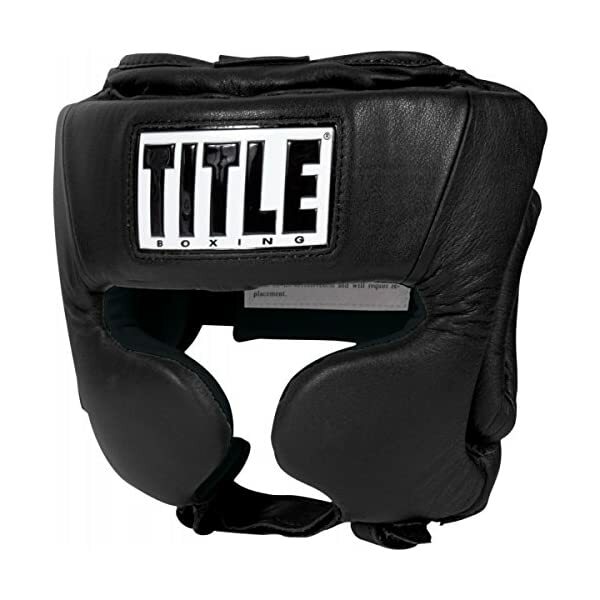 100% full grain leather shell is manufactured for extended, long-lasting wear and round after round of intense action. The softer, ultra-comfortable, yet durable cloth inside liner is moisture wicking to help keep athletes cooler and drier during bouts. Multi-layered exclusive four-foam laminated padding has high and low density layers for increased shock absorption and impact resistance. Increased side ear oval channels offer increased protection and coverage. 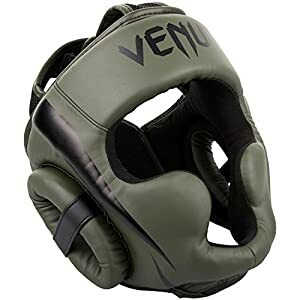 Offers adjustable hook-and-loop safety pad and closure on the back of the head, as well as leather and elastic top straps to help assure a custom form fit for every Masters competitor. 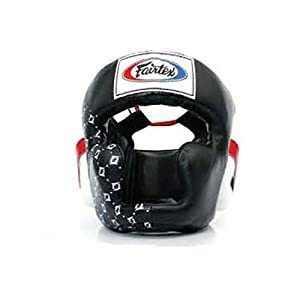 Includes a leather adjustable chin strap for increased security and no-slip, hassle-free wear. 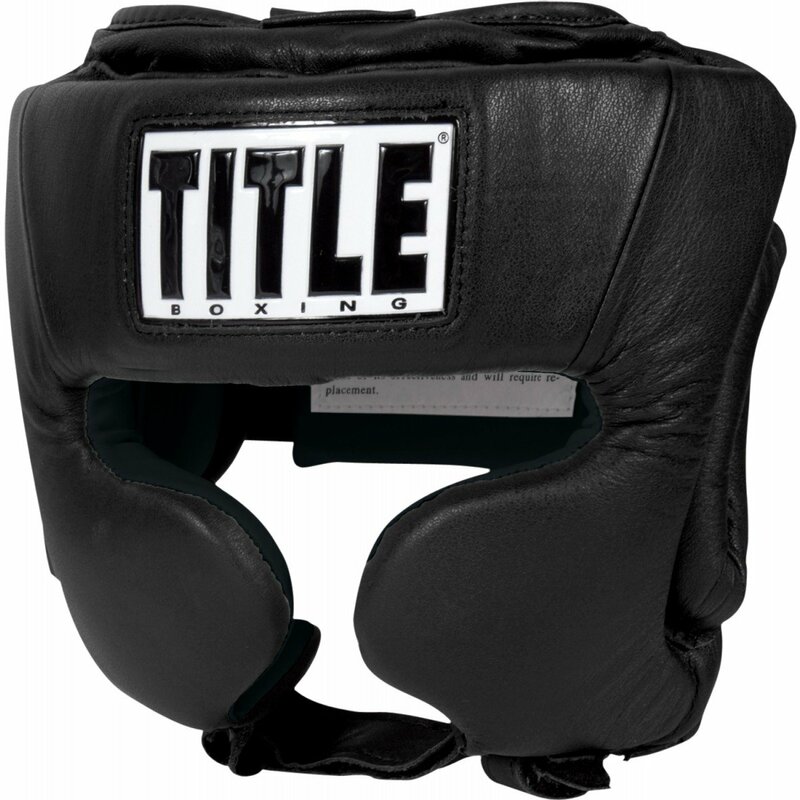 Designed and manufactured to fit your head like a glove. Trusted design, complete with cheek protectors, extends maximum coverage without interfering or impeding vision. Complete with USA Boxing seal of approval. 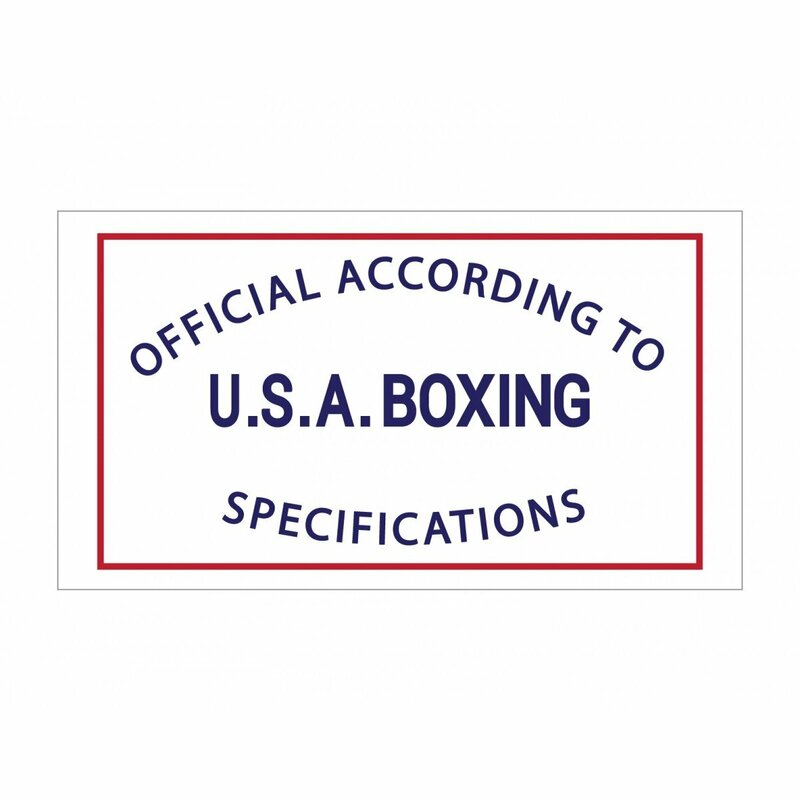 $4.00 from the sale of every headgear above goes directly to USA Boxing to support and advance amateur boxing. 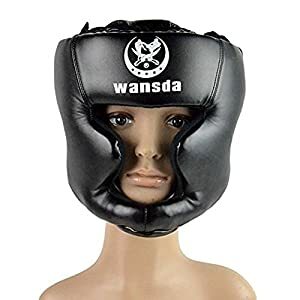 $24.89 (as of April 17, 2019, 7:36 am)	& FREE Shipping. Save 2% with this coupon. Enter code OJN7GIBL at checkout.